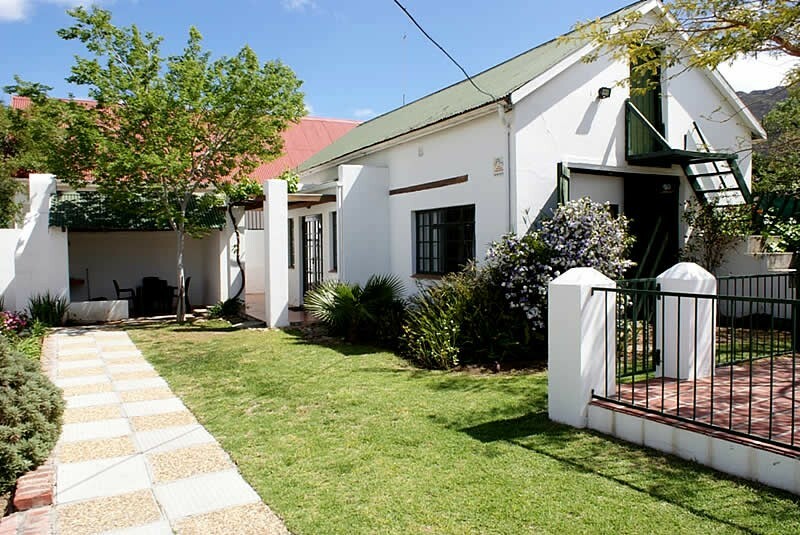 Three spacious B&B rooms each with private entrance consist of an economy double or twin room; a queen double and a king double. 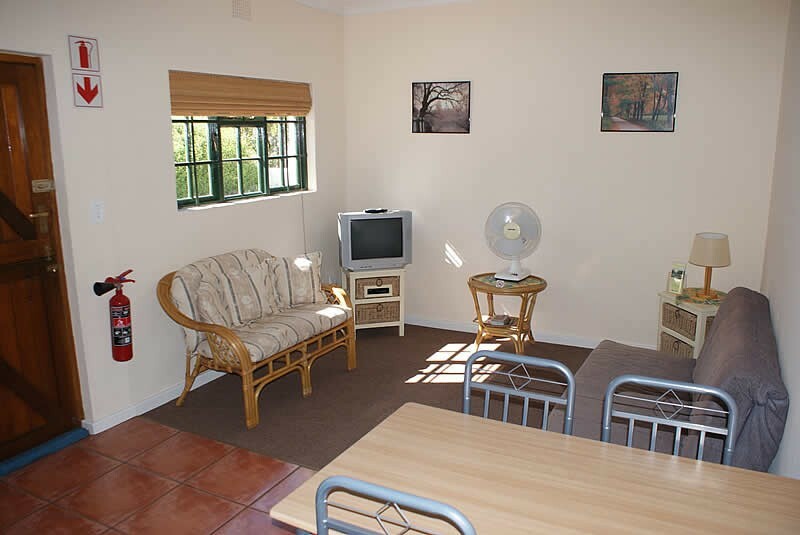 Two rooms have SABC TV's. 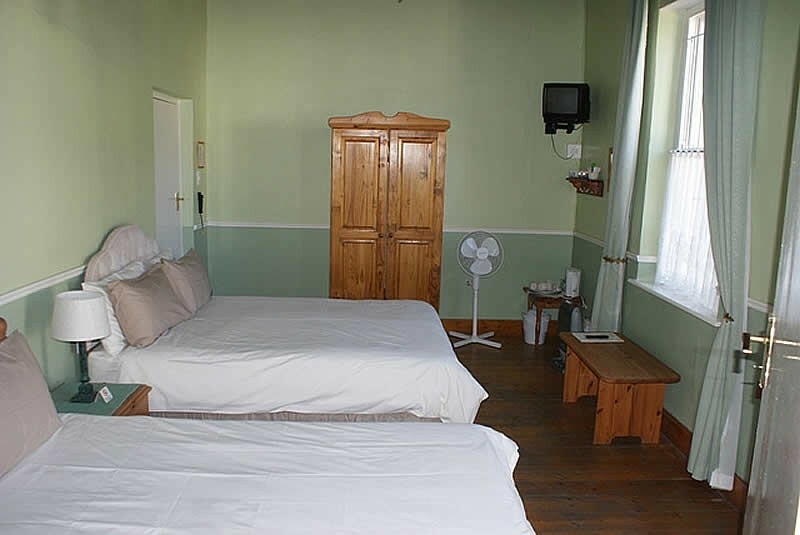 Each room is equipped with tea/coffee facilities, heaters and fans. Continental or English Breakfast served. 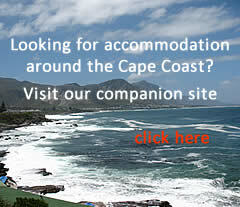 A self catering cottage and a self catering unit are located at the same site. 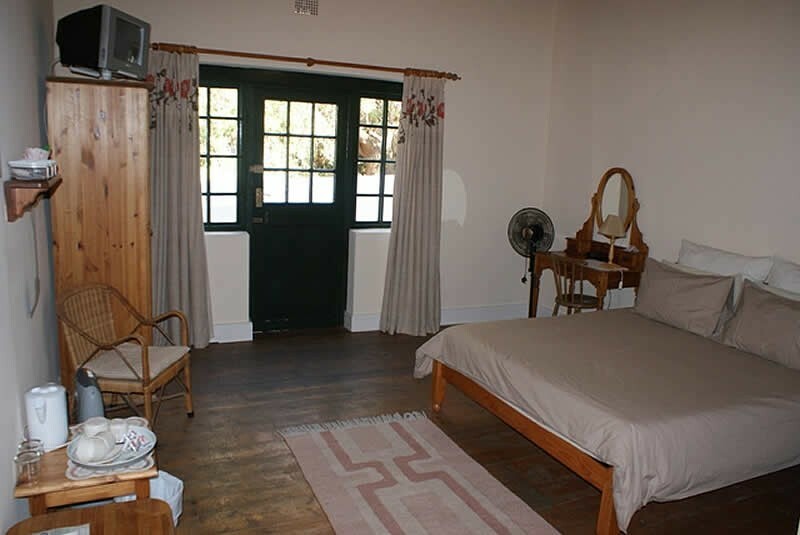 The cottage consists of two seperate bedrooms with twin beds in each room. A double sofa couch in the lounge area gives maximum occupancy of 6 people which makes it ideal for larger groups. 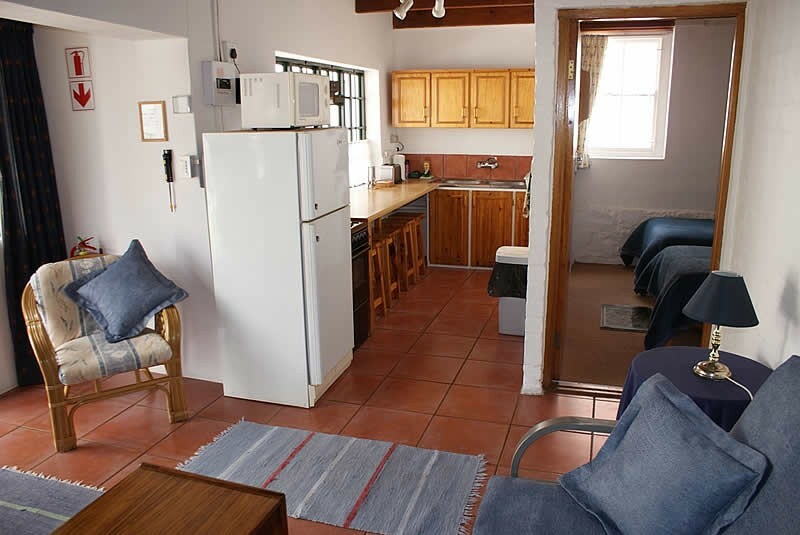 The self catering unit has one ensuite bedroom and a double sofa couch in the lounge meaning it can accommodate 4 people. Linen and towels are provided. 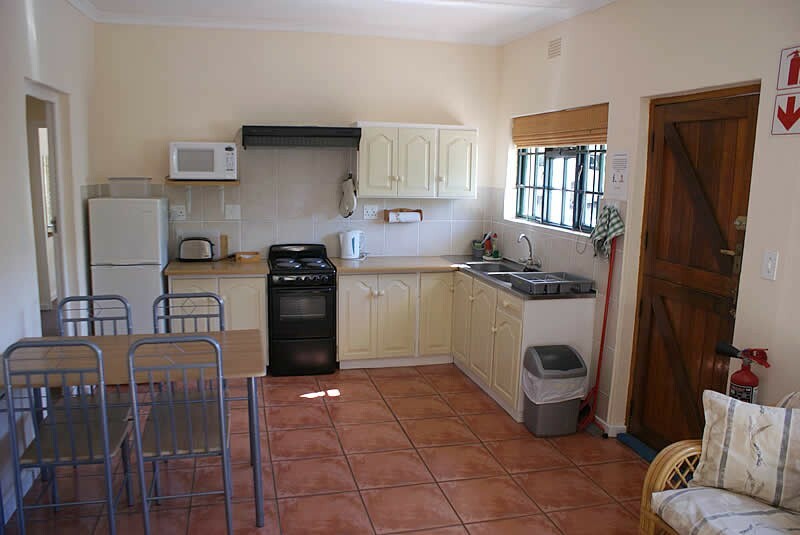 Kitchens have a stove, oven, fridge, freezer, microwave, toaster, kettle, pots, pans etc. 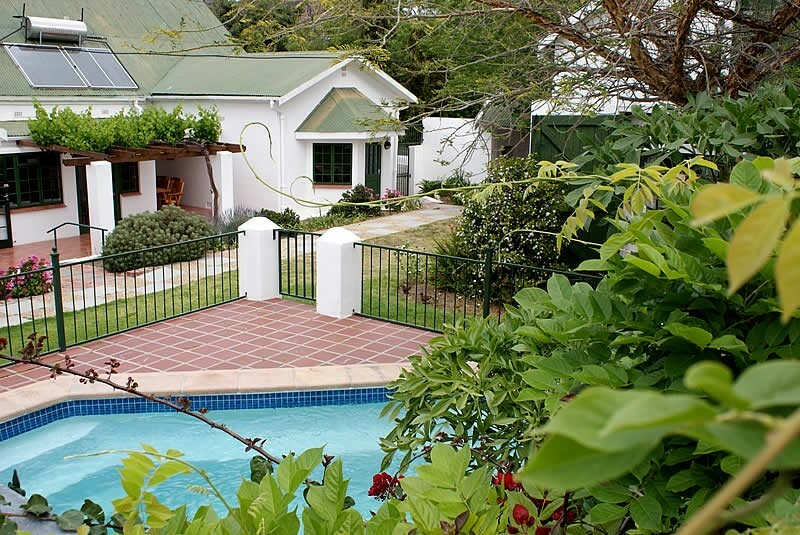 Lounge areas of both self catering facilities have DSTV. 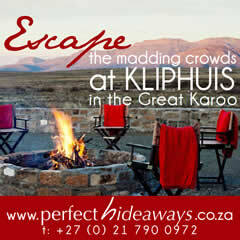 Braai/BBQ facilities available for all guests. 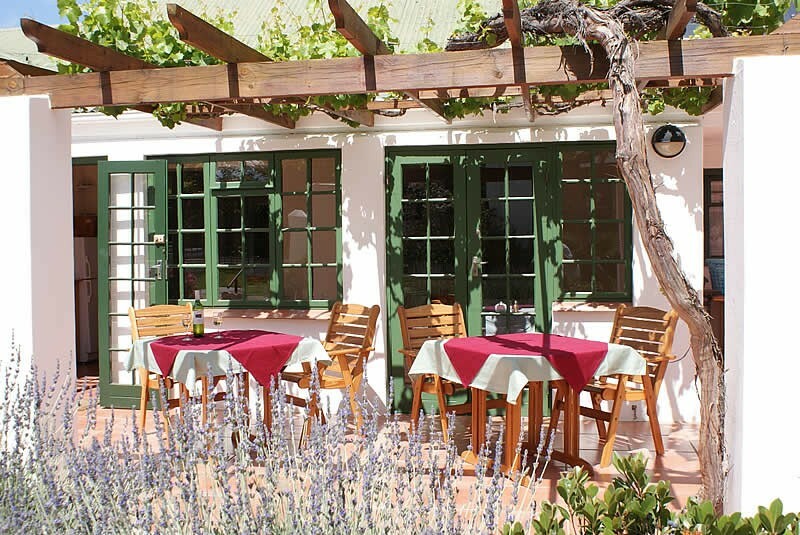 Koo Karoo Guest Lodge is on the left at No 5. 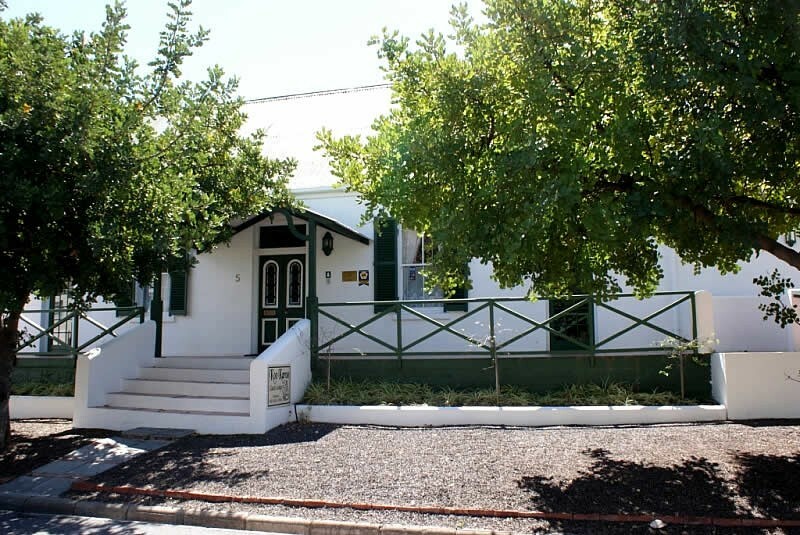 Koo Karoo Guest Lodge is on the right at No 5.